The fishermen, including Simon, are washing out their nets after a night of fruitless fishing. Given their failure, we can imagine the disappointment they must feel despite their best efforts and expertise as seasoned fishermen. 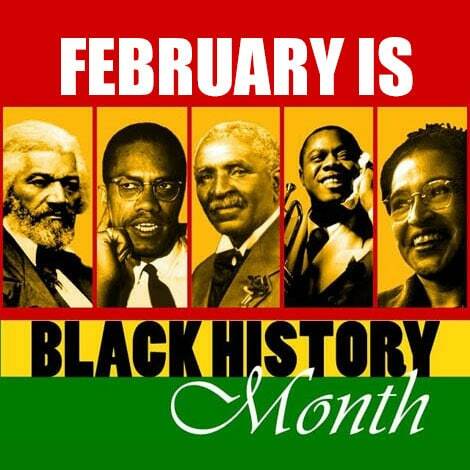 This scene can be familiar as we strive to labor for peace, justice, acceptance and inclusion. It can be familiar when we try to do the right thing, change bad habits or deal with challenging associates and/or family members. At times, we may even despair and wonder if we are making any progress, especially when efforts seem to be one step forward and one step back. In my own experience, I strive to cast my net to reap a harvest of change, but at times my efforts can be useless or unproductive. At such times I can be tempted to abandon my net and walk away entirely, or stubbornly hang in and continue to anchor myself in familiar waters of habits, behaviors and responses that yield no catch. I would like to think that I’m captain of my own boat and capable of steering a course of my own design, but this so often leads to disillusionment, if not despair, when things do not go as planned. I’m sure you can relate! Perhaps when this happens we need to give up the role of captain and agree to be captured by something bigger than ourselves. I believe we need to faithfully believe who really is the captain of our boats and trust when we are challenged to venture into deeper waters and not be afraid. Our gospel reminds us that things did not change for the disciples until Jesus got into the boat and gave the orders. Ultimately, my take-away from this gospel story, is that it’s about following Jesus, the One who tells us not to be afraid and tells us to follow Him – even if that means going greater distances and doing what seems unlikely. If we allow Jesus to take charge, he can haul us in when we are over our heads. He is the one who charts the course for us to endure in our efforts and to cast nets of compassion, love, peace, forgiveness and inclusion. We experience being in the vessel of redemption when we gather to proclaim and partake of the one who charts our course and captains our lives. 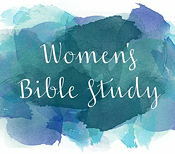 Women of the Parish and their friends are invited to join us as we study and reflect on Paul’s Letter to the Romans. 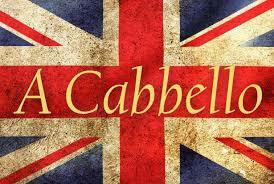 We meet on Thursdays from 2:00 PM to 3:00 PM. For our study, we are following The Good Book Club’s suggested readings. We will meet at the home of Sharon Strong. For more information, please contact Sharon at 760.285.8910. Parish Life Book Club meets on the first Tuesday each month at 1 PM in the Library and new members are always welcome. 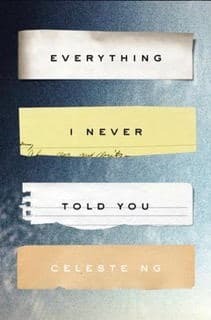 On March 5, 2019, Book Club has selected Everything I Never Told You by Celeste Ng. This novel is a moving family portrait, involving secrets and longing, that uncovers the ways families seek to understand one another. The Palm Springs Library has 3 books and 1 audiobook to loan. 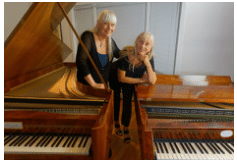 Friday, February 15, 7:00 PM, in the Parish Hall, Desert Baroque presents “A Perfect Match – Music and Instruments” performed by two fortepianists (Monica Jakuc Leverett and Meg Irwin-Brandon), on two rare instruments based on Viennese models dating from around 1800. Works by Haydn, C.P.E. Bach and Mozart will be performed. Also, a master class will take place from 2:30 – 4:00 PM (in the Parish Hall) with Professor Randall Love of Duke University. Modern pianists will find this an opportunity to play period instruments. Master class admission is $60 (advance registration), $70 at the door. Our PARADES / SPECIAL EVENTS TEAM is organizing our contingent in this event. Parade begins at 11 AM downtown Palm Springs -Arenas/Palm Canyon. Your support and participation in demonstrating who we are as a faith community by our involvement in this public event is greatly appreciated. Walkers, riders and drivers are needed. Sign-up sheets for this parade are in the Narthex (church lobby), in the Parish Hall and the Office. There will be some seats available in cars for individuals who need. Oh, don’t forget to wear the Parish Tee Shirt, please see an usher if you need to purchase a tee-shirt. The performance will feature selections from Palestrina to Andrew Lloyd Webber and Gospel favorites. This lively and entertaining group is one of Palm Springs’ several men’s choirs. 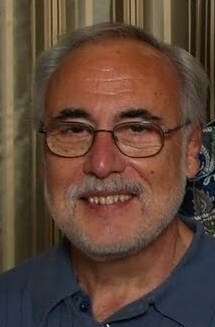 More information on them can be found at www.acabbello.org Donations will be graciously received at the door. Reception to follow. Bishops United Against Gun Violence is a group of over 80 Episcopal bishops workings to curtail epidemic gun violence in the US. Each Friday they host a five minute prayer service relative to these issues on their facebook page. Palm Springs Public Arts Commission, has commissioned a mural for the South-East side of the church facing My Little Flower Shop. 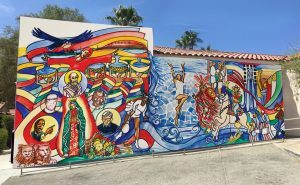 Bernard Hoyes is the artist and his mural is called “Cast Your Bread Upon the Waters.” The mural celebrates iconic images of St. Paul the Hermit, Water, Agriculture, Hollywood-Palm Springs connections and the images of three local clergy who worked with Dr. Martin Luther King, Jr. and on Civil Rights in Palm Springs. There will be an image from the Agua Caliente tribe, and affirmation of several of the cultures that are an important part of our community. 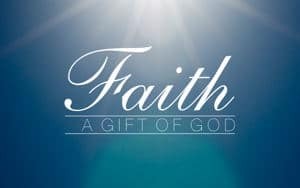 Accepting God’s Gift of Faith is a spiritual renewal program for Episcopalians, as well as an instructional preparation program for persons seeking Baptism, Confirmation, Reception or Reaffirmation in The Episcopal Church. 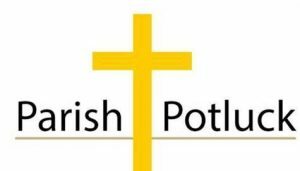 The program consists of seven consecutive Tuesday evening sessions, 6:00 PM – 7:30 PM, in the Parish Hall. It started on January 29 and will run through March 12. At the culmination of the program, our Assisting Bishop, The Rt. Rev. Katharine Jefferts Schori, will preside at Baptisms, Confirmations, Receptions, and Reaffirmations during her Bishop’s Visitation at St. Paul’s on Sunday, March 17. These sessions are designed to facilitate discussion of Sunday scripture readings. This seven-week spiritual enrichment program is designed to review and enhance our beliefs and confirm or receive new members. 2/12: Our Beliefs Part 1: Bible, Basic Beliefs, Sacraments. 2/19: Our Beliefs Part 2: Seasons of the Church Year, Book of Common Prayer. 2/26: The Christian Life: Walking the Walk, Prayer, Gifts, Community & Service. 3/5: Questions and Responses: Episcopal language, Questions/Issues/Concerns. 3/12: Instructional Eucharist: Step by step instruction on the Eucharist Service, liturgical elements and procedures. We hope you will join us for coffee and conversation in the Parish Hall following our Sunday morning services. 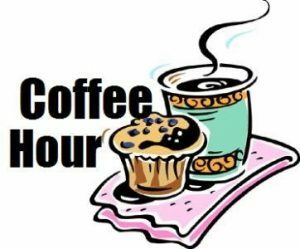 And, please consider volunteering to be a Coffee Hour Host sometime during this new year. It can be a great way to honor and celebrate a birthday, anniversary or other special occasion. There are still many Sundays available. The Sunday Hospitality Sign-Up Book is on the table at the Parish Hall entrance.